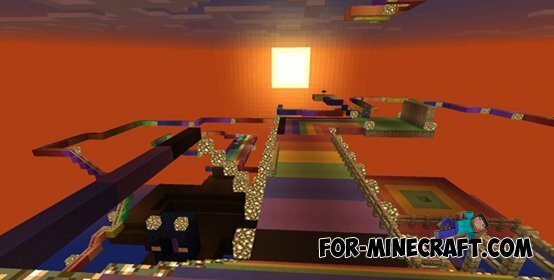 This map is a roller coaster ride for Minecraft PE. 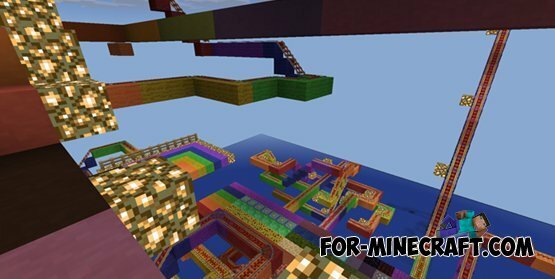 On this map you can see and ride the roller coaster is very cool. If you ride in the afternoon, you can see an interesting rainbow, and if you want to ride at night, you can see in the sky shining stars. This is very interesting and fun.